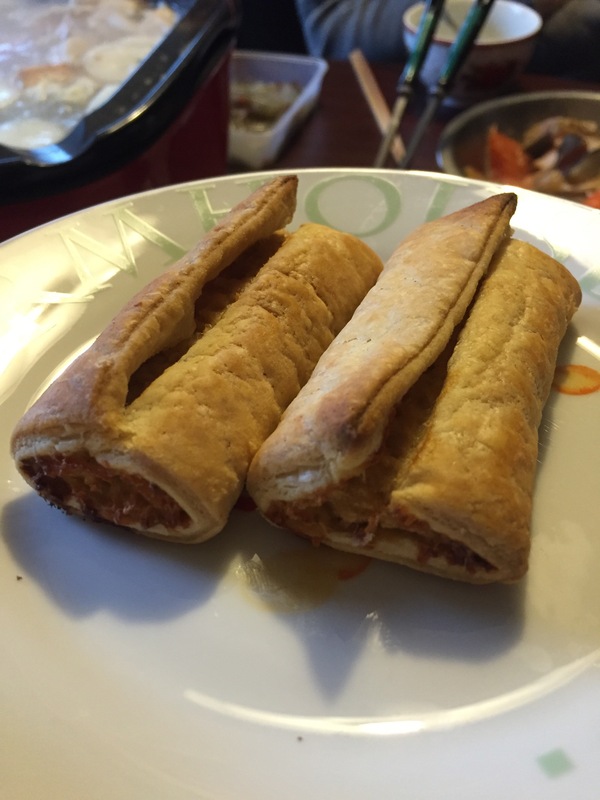 My sister introduced me to the Linda McCartney vegan sausage rolls after recently converting to veganism herself. She was raving about how good they are so of course I had to try them for myself. She was right. 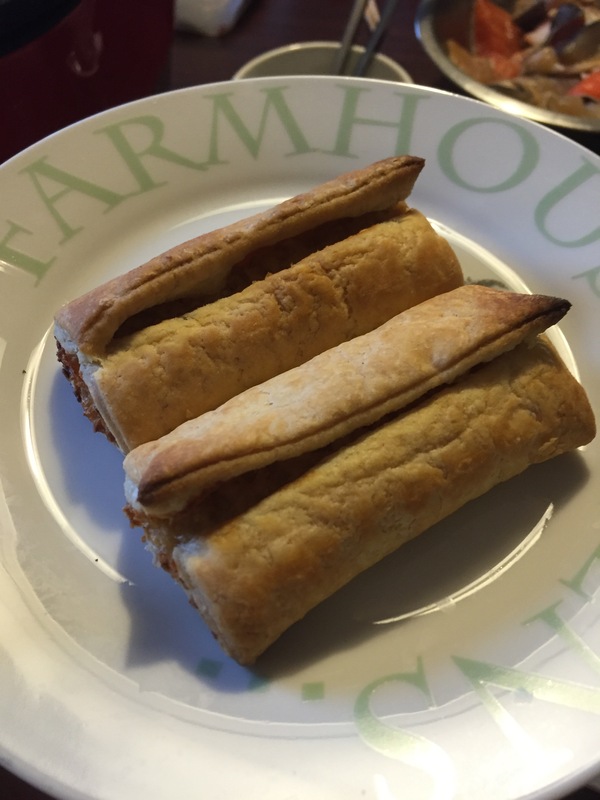 They are so delicious and don’t have that fatty taste you get from regular pork sausage rolls. The pastry is nice and flaky without being greasy and the filling tastes really similar to sausage meat. My sister looked up the nutritional value too and compared it to regular sausage rolls in the freezer section and there’s about 200 less calories than in the vegan ones. They get a big thumbs up from me. If you haven’t tried them I recommend giving them a try!